The team at Gregg Smith Automotive has proudly served the residents of Belleview, the Villages, and the surrounding areas for the past 20 years. 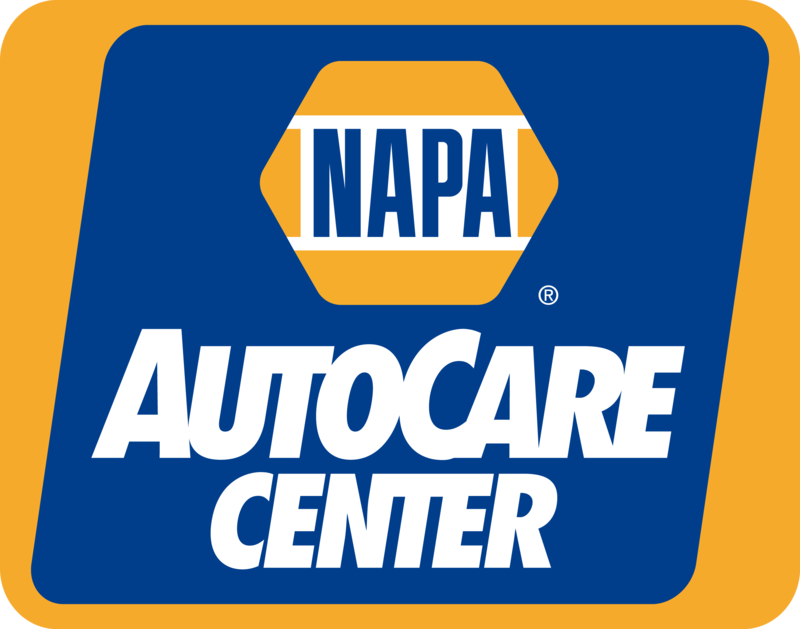 We are a family-run business and strive to provide honest work to all our customers. 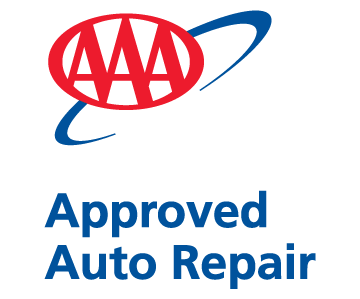 Our owners, Gregg and Patty, decided to open an automotive repair shop that offered honest, reliable repairs at a fair price. Get to know our staff by reading more below. Gregg has been in the Automotive Service Industry for 30+ years. 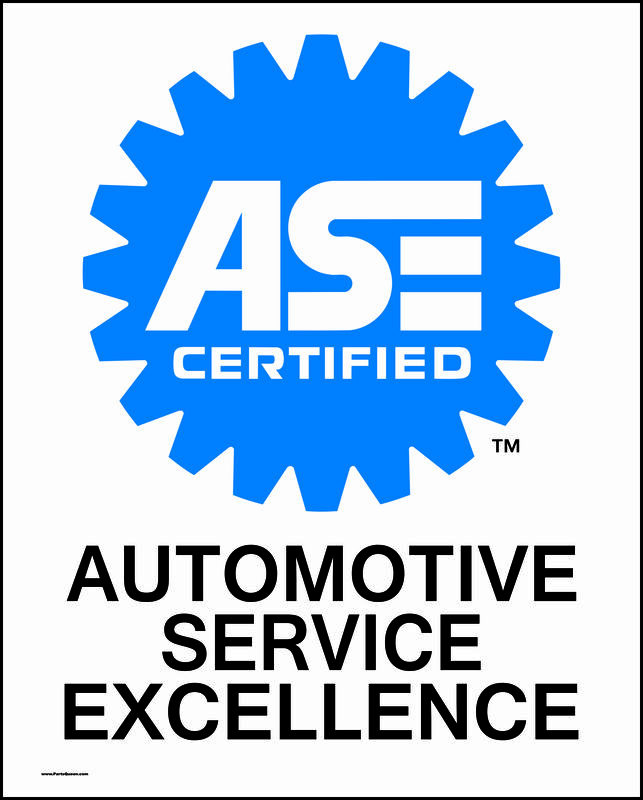 As an ASE Master Certified Technician/L1 Advanced Level Specialist, you can trust that Gregg has the experience you need to have your car repaired correctly the first time. Patty, Gregg's wife of 37 years, has served as Office Manager of GSA for the past 20 years. Patty's role at Gregg Smith Automotive is multifaceted. On any given day, you will see Patty answering telephones, shuttling customers to and from the shop, and bookkeeping. Brent has been with GSA for the past seven years. He has a Bachelor's degree is in Business Management, which makes him a valuable asset for our customers. When you walk into Gregg Smith Automotive, Brent will greet you and advise you on all your automotive repair needs. Steve has been a master technician with GSA for the past eight years. 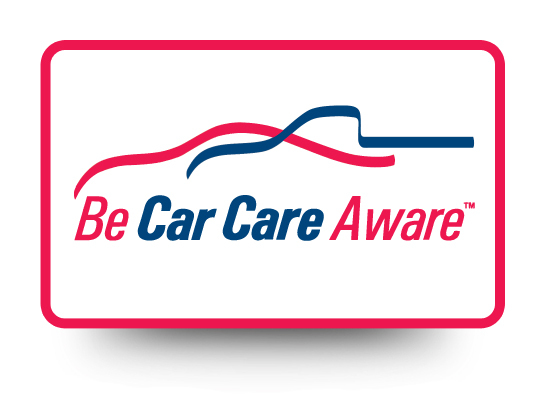 He has been ASE Master Certified for the past 33 years and is also Master Certified for Chrysler. He has been Advanced Level Certified since December of 2015. Ed has been with Gregg Smith Automotive since 2003, but in the automotive business since 1960. Before working for us Ed owned his own automotive repair shop (from October of 1988 until mid-2001). He retired from GSA in 2013 but couldn't stay away and rejoined our team in 2015. Ed specializes in VW and Mazdas. Sammy is our Shop Greeter. He loves to welcome each customer as they walk in the door and has been greeting customers since 2013. He is friendly and lovable, so feel free to say hi to him when you are at the shop for your repairs! Qualifications- Big, cuddly, and friendly doggie for the past 5 years!